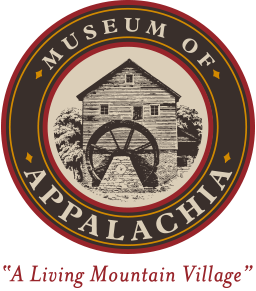 The 2019 Days of the Pioneer Antique Show and Sale is coming up September 13th & 14th at the Museum of Appalachia! 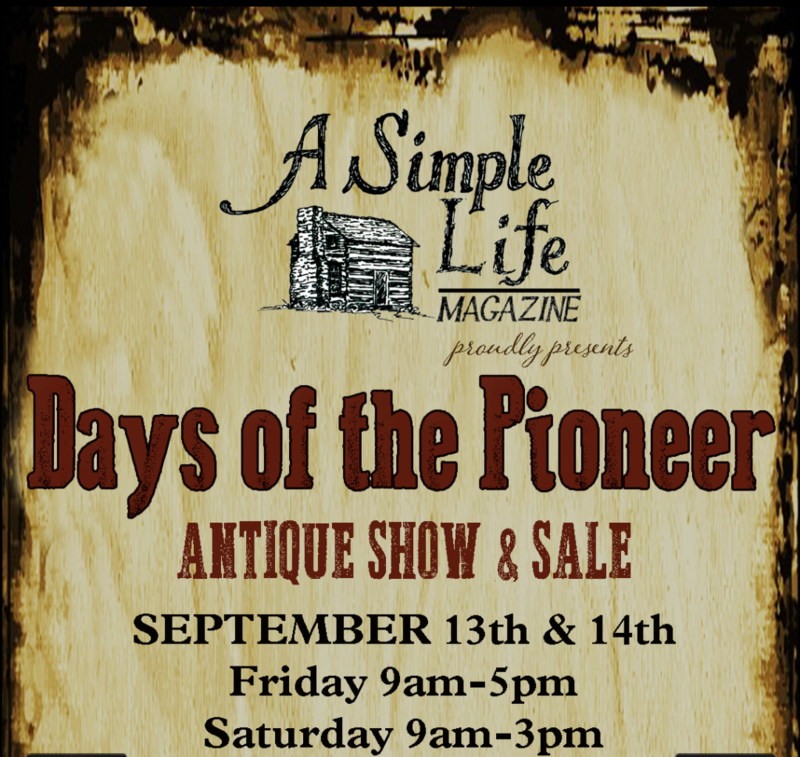 Over 60 of the finest 18th & 19th century Antique dealers in the country! 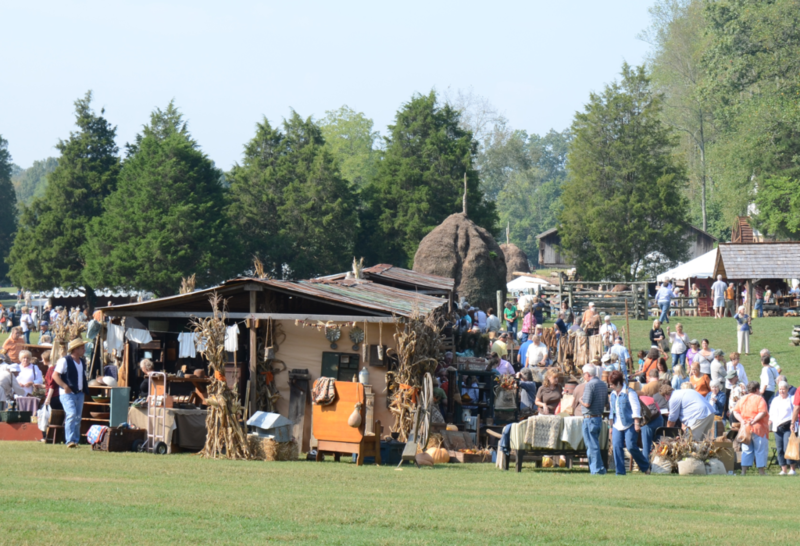 Live Music, historic demonstrations, delicious food and more!